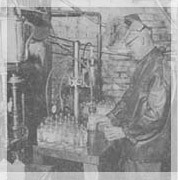 Lester Schaefer, was a paint chemist for the Devoe-Reynolds Company in Louisville, Kentucky. While, there, he became involved with the development of aerosol contract packaging. He mastered his skills and later, formed the Schaefer Paint Company with his wife, Margaret in 1946. The need for contract packaging services was increasing and from the beginning, they excelled at meeting their customers' needs. At that time, the aerosol industry was in its infancy and Schafer Paint was the first independent aerosol filler in the nation. Together, Margaret and Lester worked out of a one-car-garage in Lancaster, PA, that had formerly been an ice cream plant. That garage served as the company's headquarters for the next thirty years. 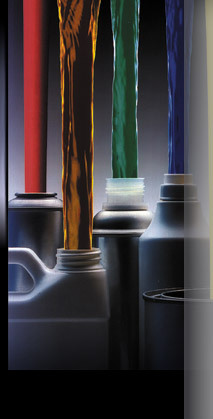 By 1953, Schaefer Paint expanded its products to include a wide range of lubricants and paints for industrial uses. 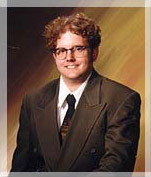 Lesters' knowledge of paint and chemicals enabled him to develop new products, including "Jiff Job", a commercial grease remover that is still manufactured today. At that time, Schaefer Paint also began developing can designs for their customer's unique products. 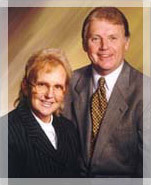 Lester's son, Kimmel joined the company in 1964, who then began mastering the industry with his father's guidance. 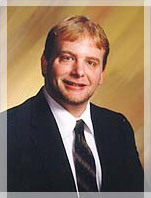 Kimmel then helped lead the company to greater expansions. The Schaefers have always believed in the strength of a family-owned business. By 1967, the company was outgrowing their headquarters and so purchased a 10,000 square foot facility located at 730 Georgetown Rd, in Ronks. The building is only 10 miles east of Lancaster, and continues to be the company's only location. Schaefer Paint Company incorporated in 1989. At that same time, the aerosol industry was changing and so the company responded by expanding their range of contract packaging services to include all types of liquid and paste filling as well as silk screen package printing. Still growing, the company built a state-of-the-art addition to their headquarters in 1995, which now has four loading docks and 16,000 square feet of finished product storage space. Their facility is now 26,000 square feet in size. The company has been renamed, Schafco Packaging Company, but is still owned by the Schaefer family and continues to be successful because of the family involvement. Kimmel's wife, Caroline and their sons, Bryan and Anthony contribute to the company's success. Schafco has invested in the latest packaging technologies to help ensure timely delivery of orders and to keep prices within budget. Schafco serves a growing list of clients from all over the world and will continue to provide value in their products and superior service to their customers.